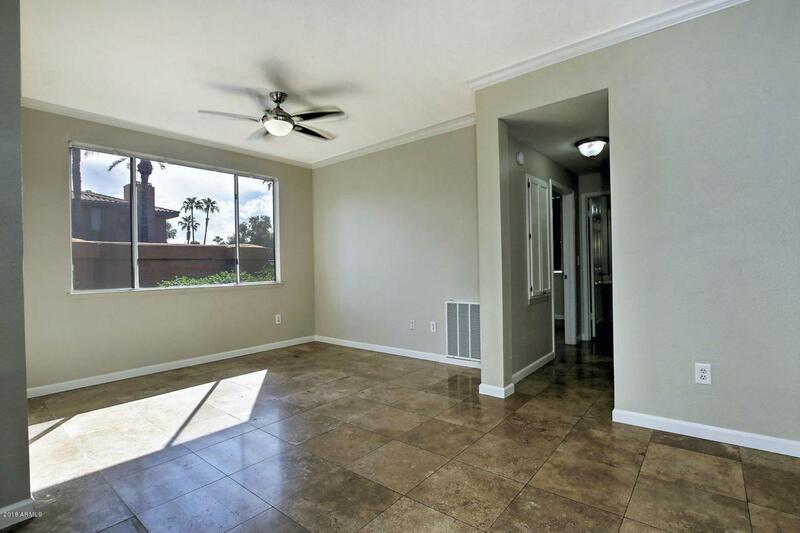 North Scottsdale three bedroom, two bath condo in the gated community of Plaza Residences. 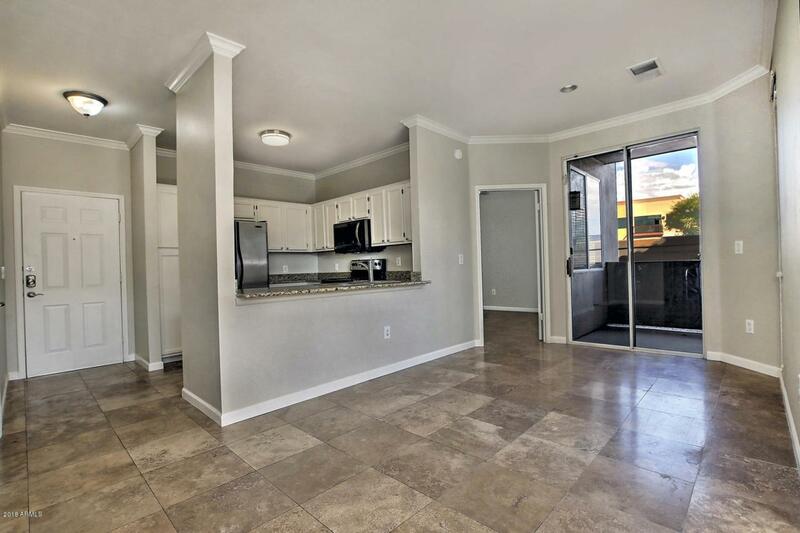 This lower level condo is freshly painted, and has travertine flooring throughout. New A/C in 2015, and one of the few units that has a garage with a reserved spot directly in front of the garage. 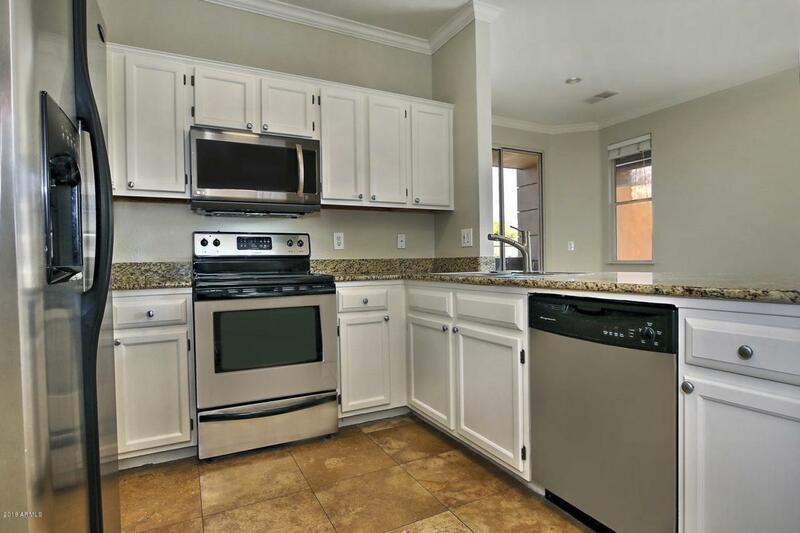 The kitchen features granite counters, refinished cabinets, and stainless steel appliances. Large master bedroom located on the opposite side of condo for optimum privacy with a large walk-in closet and attached bath with double sinks. Guest bath with remodeled shower sits between the other 2 bedrooms, adjacent to the laundry area. 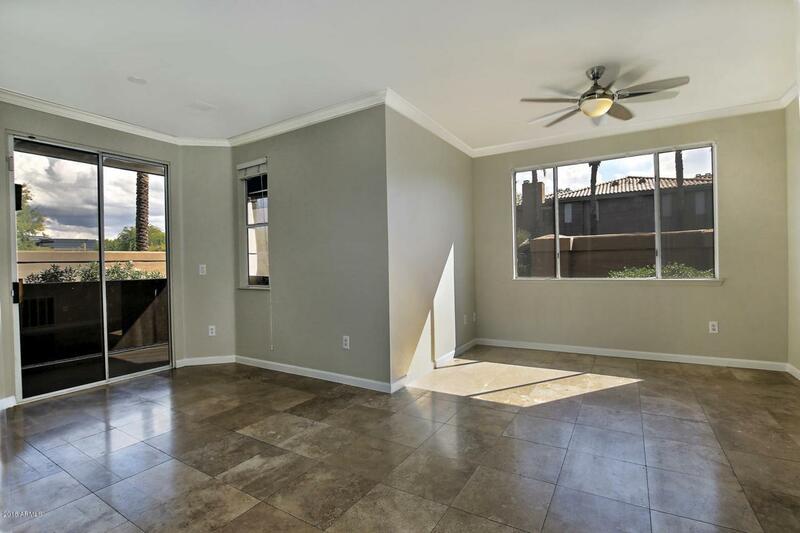 Private north facing patio, with a prime location in the complex close to the pool, and fitness center. Cross Street Scottsdale Rd. & Acoma Dr.